Jordyn Parker is an 8th grader at Chamblee Middle School. She is a Dekalb County champion and one of the top 200m/400m specialist in the state. Jordyn also competes in the long jump, 4x1 relay, 4x4 relay, and sometimes the 100. 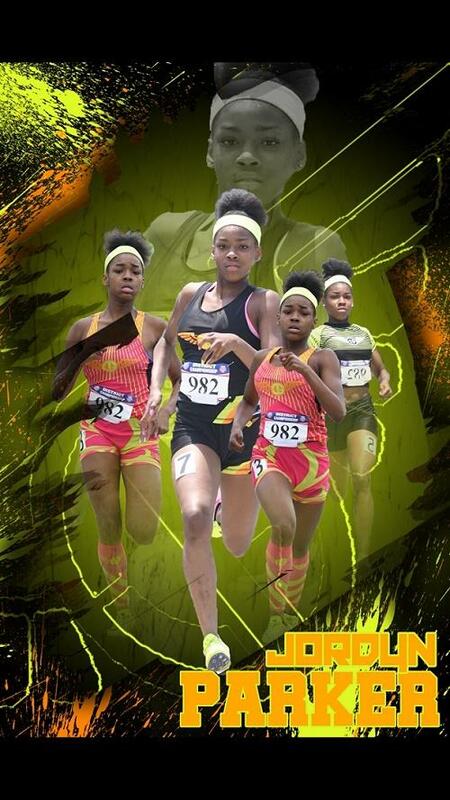 She runs with Track Georgia during the summer and holds personal records in the 200m of 25.44 and 400m of 57.50. We had the pleasure of conducting Jordyn's interview via Facetime which brought a lot of flavor to the interview itself. Jordyn suffered a leg injury during the finals of the county meet that kept her out of her individual events. She is fully recovered and looking ahead to the state championships. What other sports/activities do you participate in? I cheer for my school. I end up sacrificing cheer and time with friends. I'll have stop cheering once I go to high school to focus on track. I ice my legs the night before a meet. On race day I have my playlist with songs from artist like Beyonce. I take my time during my warm ups to make sure my legs are loose. You gain endurance, a strong mindset, and patience. I love to compete, meet new people, and have a good time with my teammates. The 200 is favorite event. This past summer when I was running at the AAU district meet. 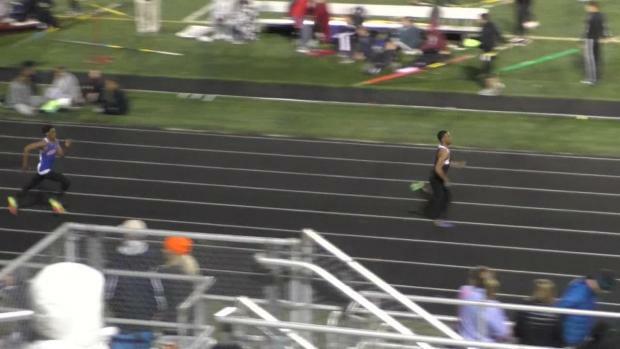 I ran 57.50 in the 400 which is my PR. My Mom because she ran when she was young in similar events and understands what I go through as an athlete. We go out to eat as a family. Taco Mac is my favorite restaurant to eat at after a meet. The 800 was my first race. I got out well and then broke down crying at the 200. I was 6 years old. Hang out with friends, go to the mall, or go to a fun place. I don't feel any pressure. My goal is to run fast enough to break the records in my events for county and state.